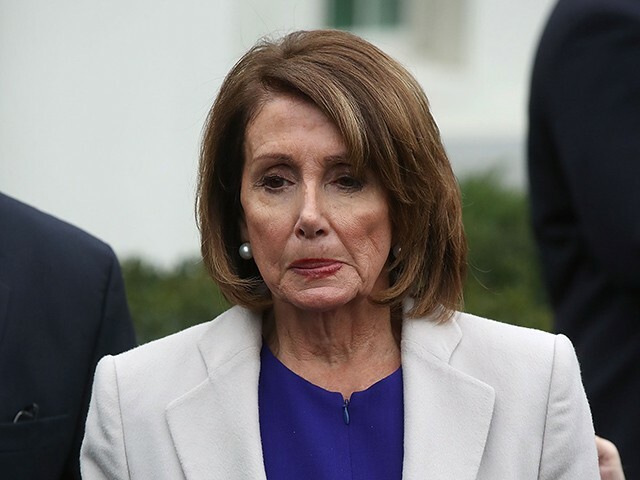 House Speaker Nancy Pelosi (D-CA) on Friday canceled a trip to Afghanistan, claiming that she planned on flying commercial to the war zone but opted against it after President Donald Trump revealed she was making the journey. “After President Trump revoked the use of military aircraft to travel to Afghanistan, the delegation was prepared to fly commercially to proceed with this vital trip to meet with our commanders and troops on the front lines,” Pelosi’s deputy chief of staff, Drew Hammill, said in a statement. In the middle of the night, the State Department’s Diplomatic Security Service provided an updated threat assessment detailing that the President announcing this sensitive travel had significantly increased the danger to the delegation and to the troops, security, and other officials supporting the trip. This morning, we learned that the Administration had leaked the commercial travel plans as well.